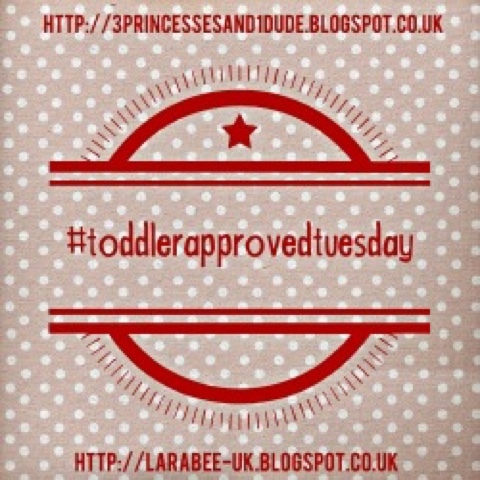 I expect some of you have been a little ready eyed in the past week, with lots of babies starting school or pre-school. 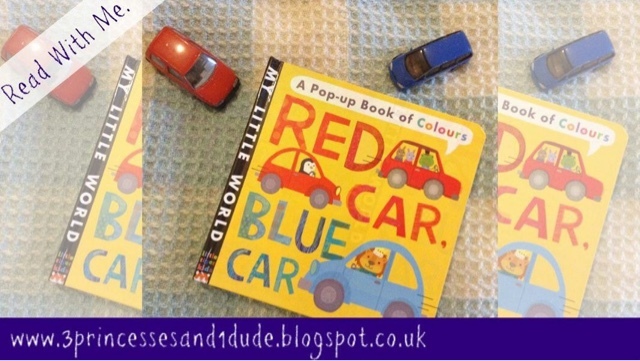 Thanks so much for linking up, we really appreciate the support. 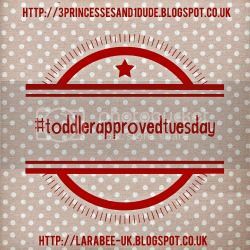 This week I have another golden oldie for you. 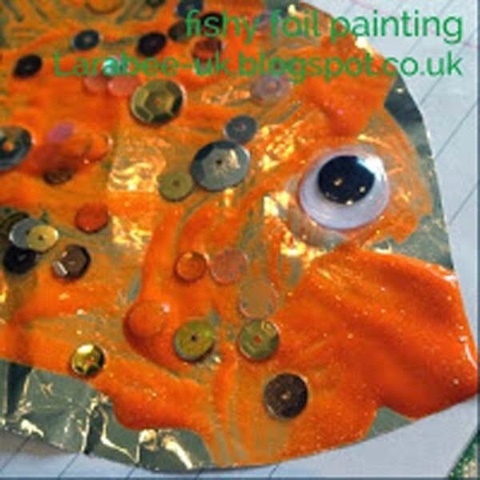 It's an art project, using paint, sequins and tin foil to create our very own goldfish! 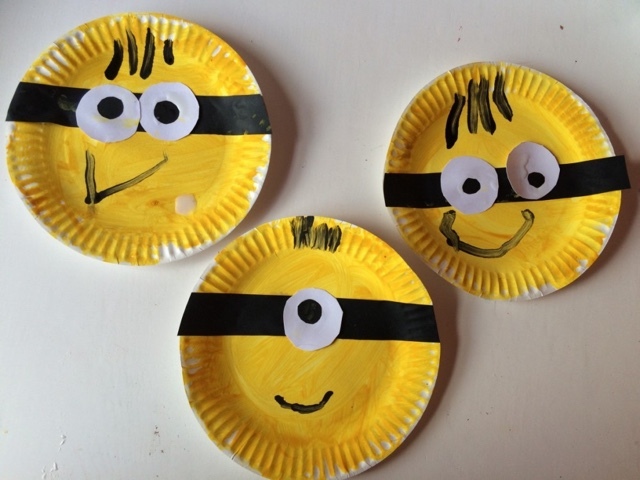 One of my favourite links ever came this week with this awesome minion craft from Clares Tots they are fab, I showed T and he wants to make them for his minion birthday party, they had to be in my showcase this week! 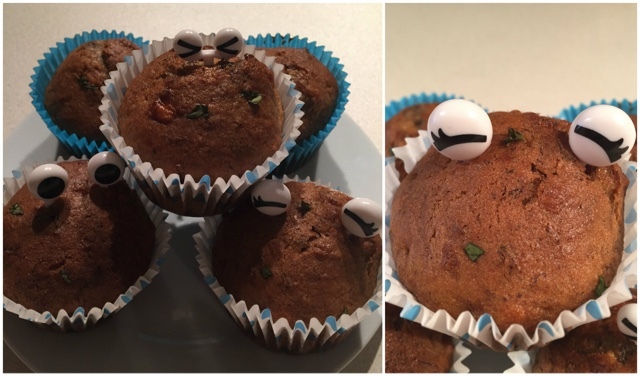 My second showcase this week are these basil and banana muffins from Handy Herbs I'm really drawn to the unusual flavour combination and can't wait to see if T likes them.